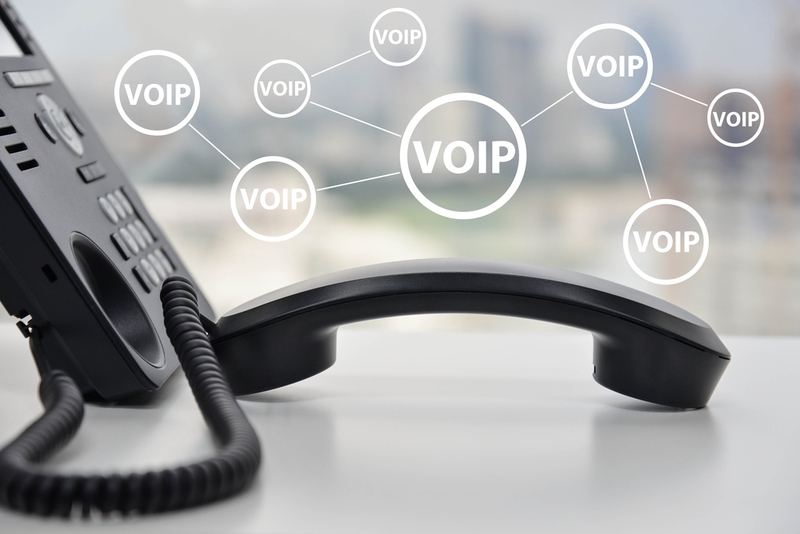 Despite selling itself off in pieces, Nortel Networks continues to rack up successes in VoIP. The company continues to lead the global Carrier VoIP market according to Dell’Oro Group, Infonetics Research and Synergy Research. All three analyst firms’ recently published reports rank Nortel as the global leader with the largest revenues in the carrier IP market for the third quarter of 2009. According to Infonetics, Nortel kept its global leadership position in the total VoIP market. Infonetics also found that during the third quarter of 2009, Nortel kept its position as the dominant softswitch supplier in North America at 61 percent. Dell’Oro Group ranked Nortel CVAS as the top supplier in the global Carrier VoIP and softswitch market for the eighth consecutive year. The report says Nortel kept its No. 1 position in the global VoIP and softswitch market. The report also reported, that in 3Q 2009, the overall VoIP market declined by 7 percent while Nortel VoIP revenue grew by 4 percent compared to 3Q 2008. Dell’Oro also reported that in 3Q 2009, the overall softswitch market declined by 7 percent while Nortel’s softswitch revenue grew by 7 percent compared to 3Q 2008. Synergy’s report ranked Nortel as the No. 1 supplier in the global VoIP, softswitch and media gateway space for 3Q 2009. In addition, Synergy Research has consistently ranked Nortel as the No. 1 supplier in the global softswitch market for the past six quarters. Meantime, Nortel was also named the VoIP Network Vendor of 2009 in the Telecom Asia Readers’ Choice Awards.